← Keep On Barkin’ Orland Park! Well, I answered, it is not so much of a what as a who. And I tried to think of the best way to explain this situation to a 6 year old. I said, Do you remember when you were put in time out for taking that popsicle the other day? “Yes” he said, in a mean voice. Well, do you remember why you were put in time out? So, you were mad because everyone was guilty of the same thing… yet you were the only one being punished, right? That is a Blago, baby, that there is a Blago. This entry was posted in Parenting, Politics, Uncategorized and tagged Blago, guilty. Bookmark the permalink. 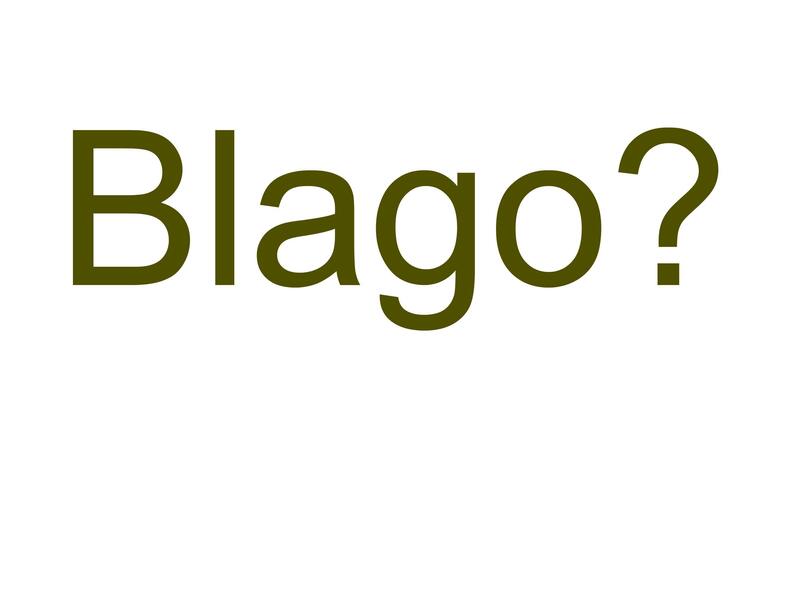 2 Responses to Mom, What’s a Blago?